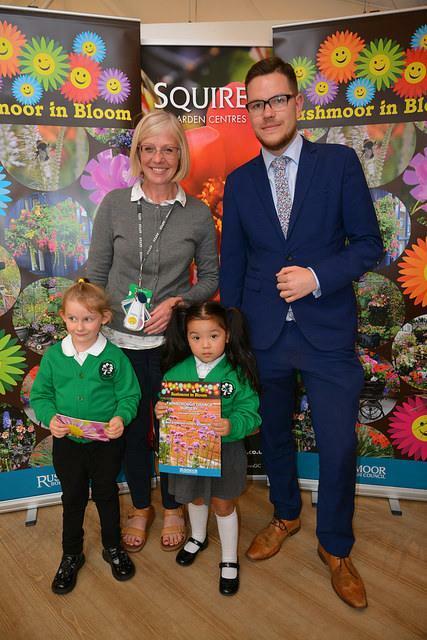 We are delighted to have won first prize in Rushmoor in Bloom 2018 Best Pre-School/Nursery Project, sponsored by South East Water. 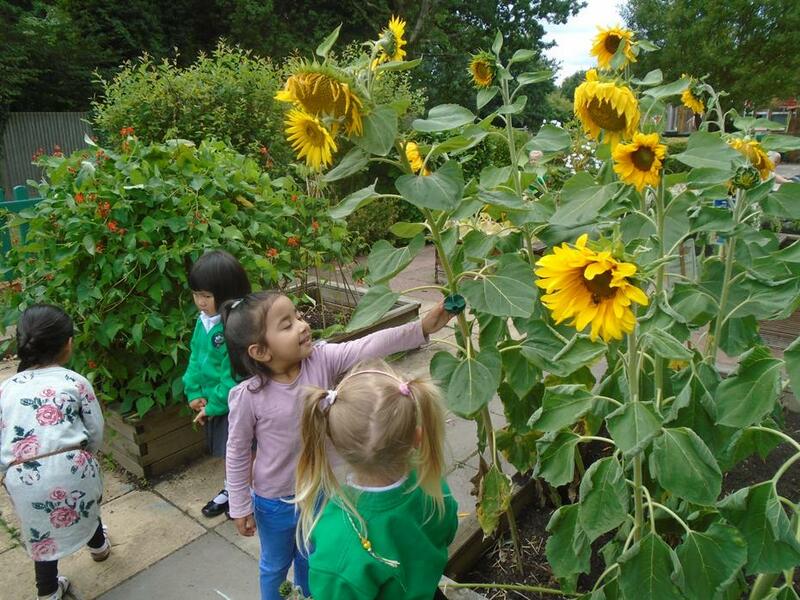 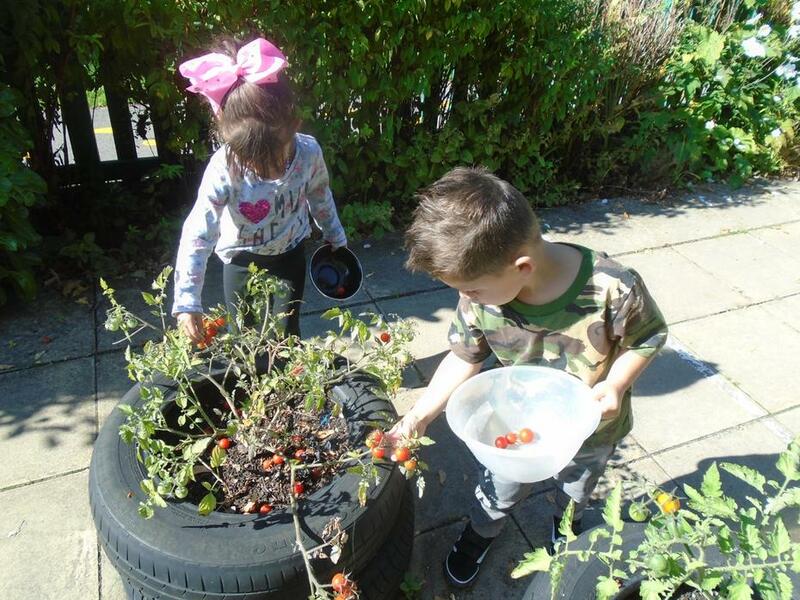 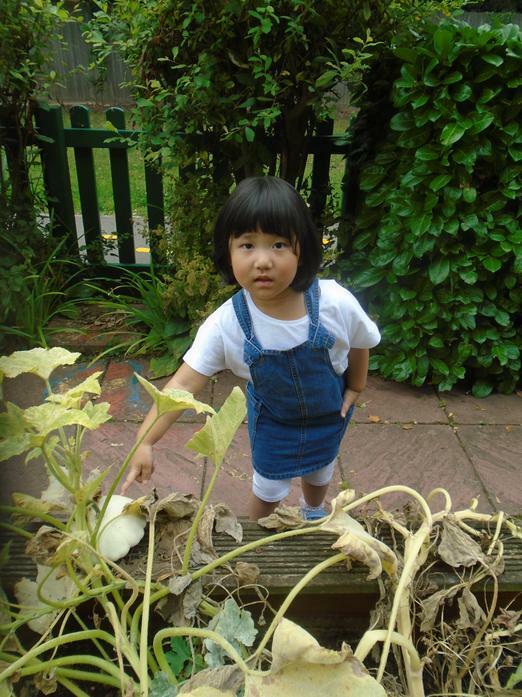 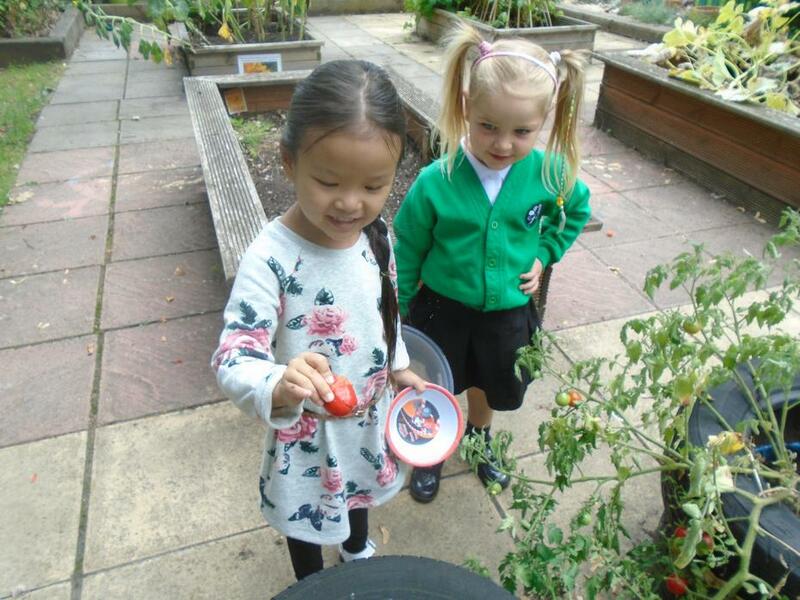 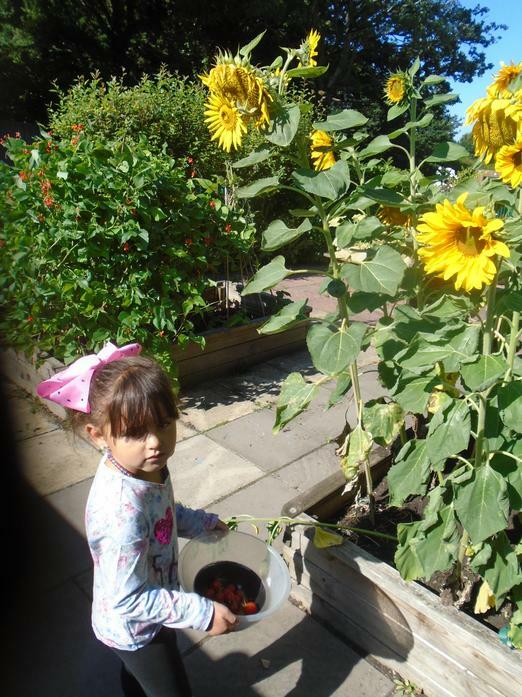 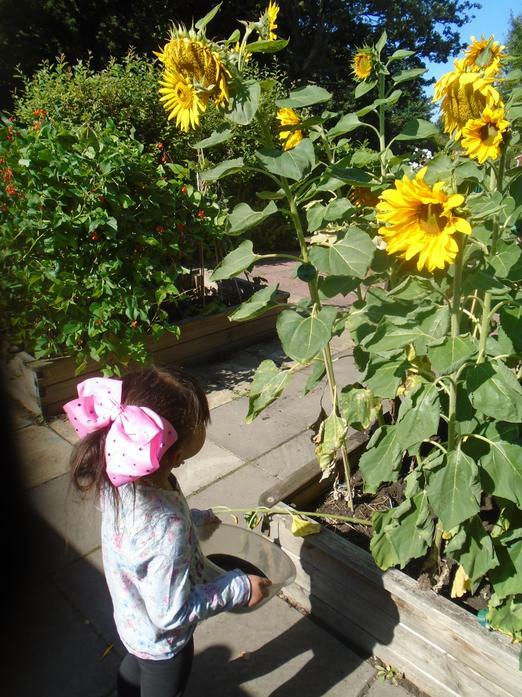 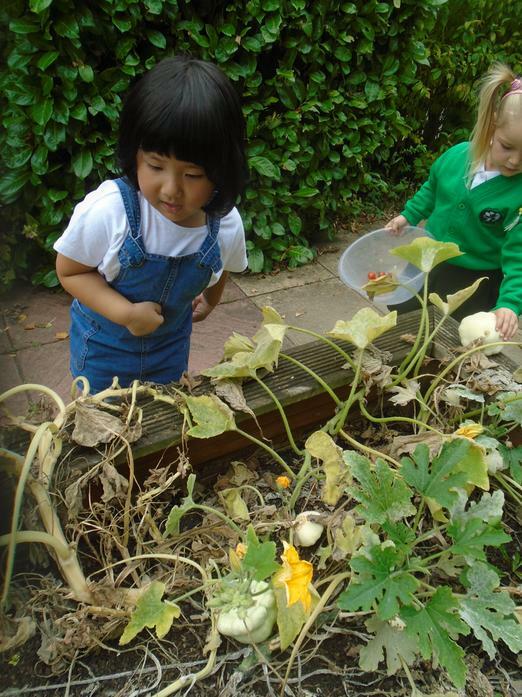 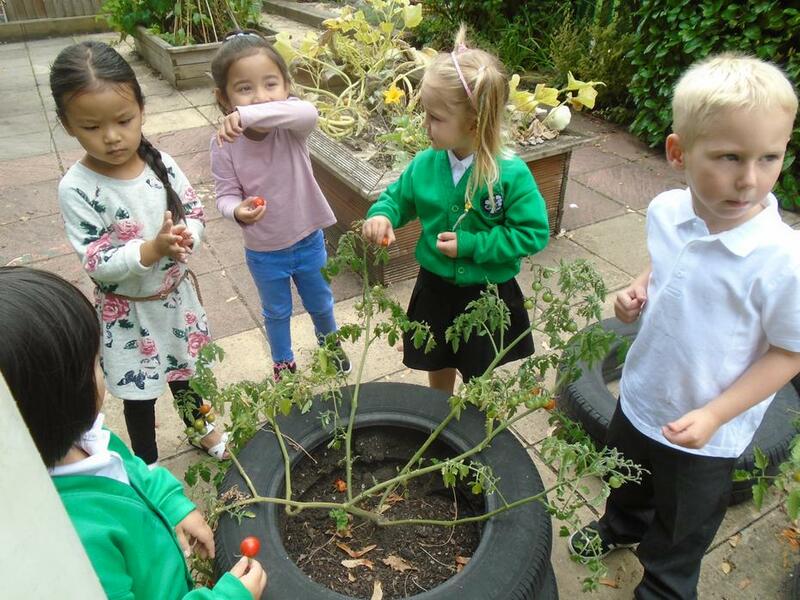 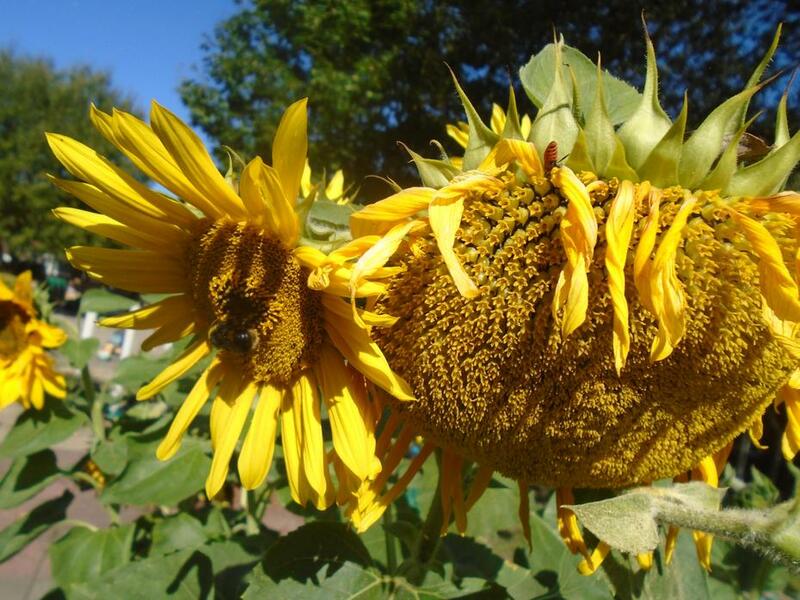 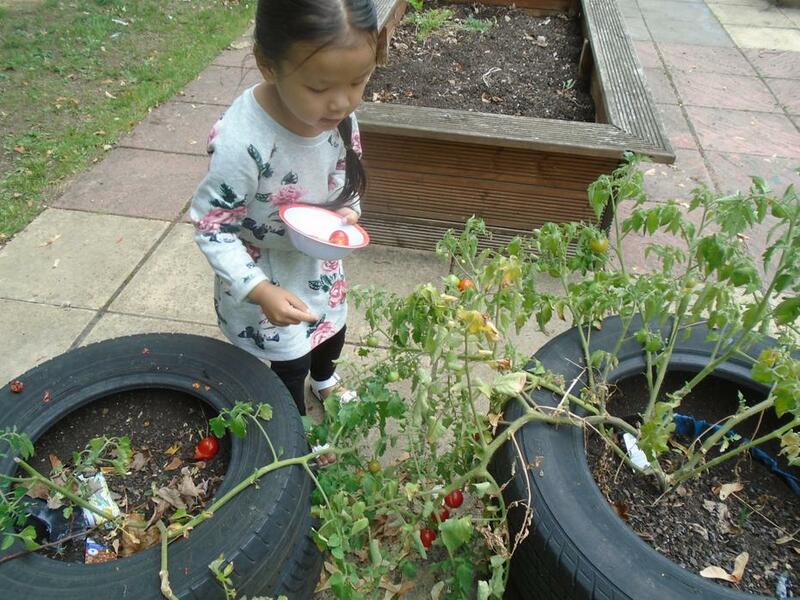 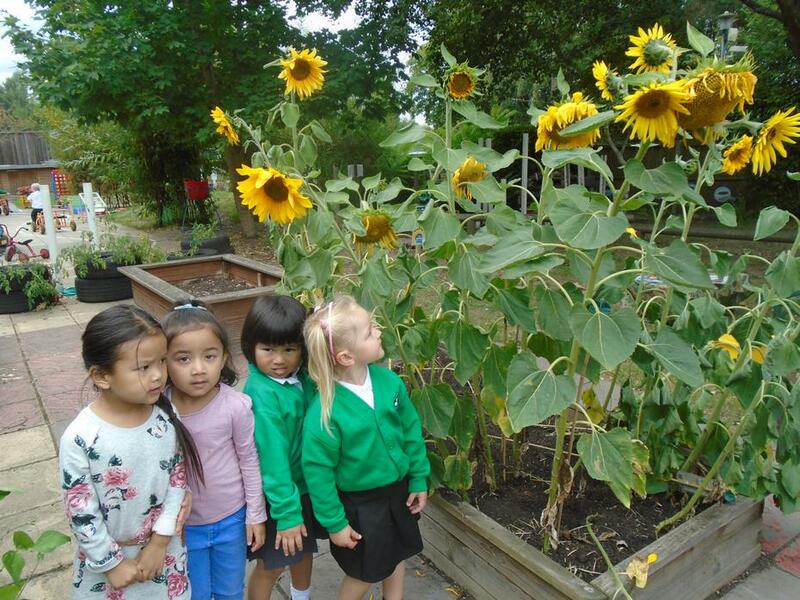 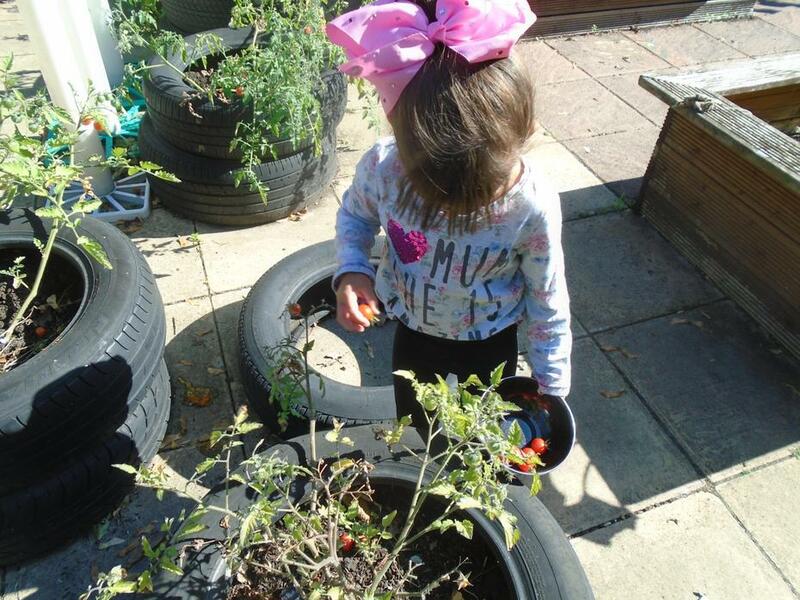 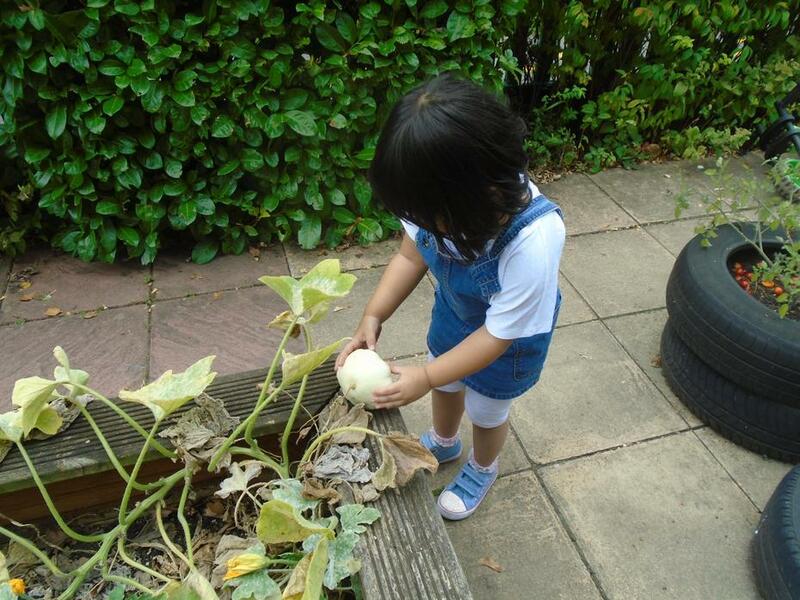 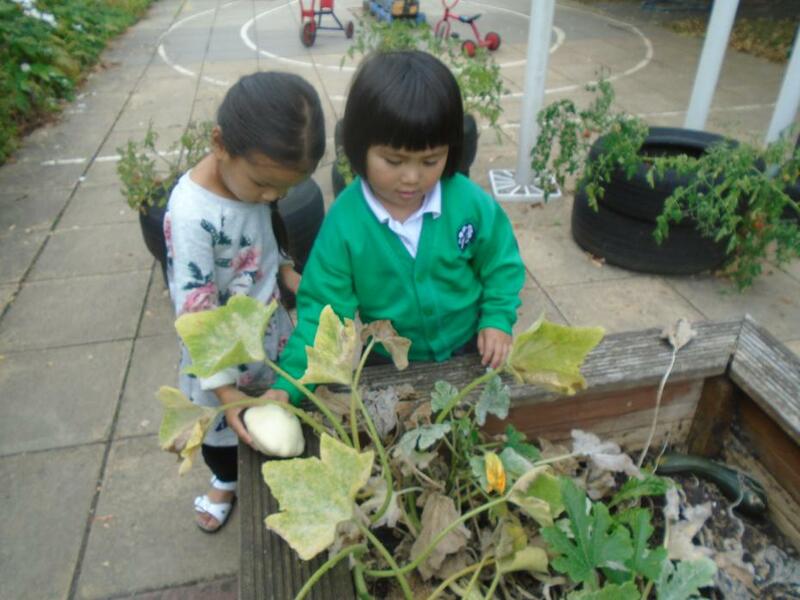 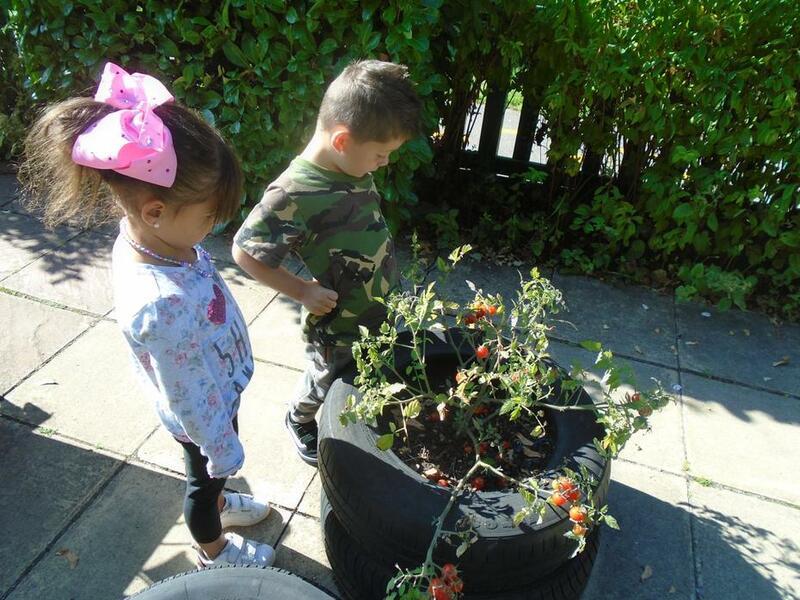 Children in our Nursery have benefited from the chance to learn about growing fruit, vegetable and flowers from seed to eating the produce. 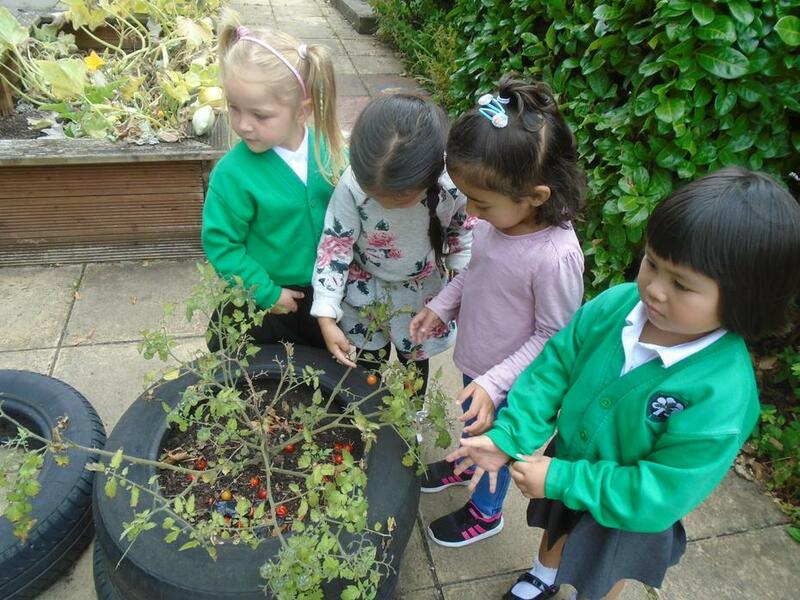 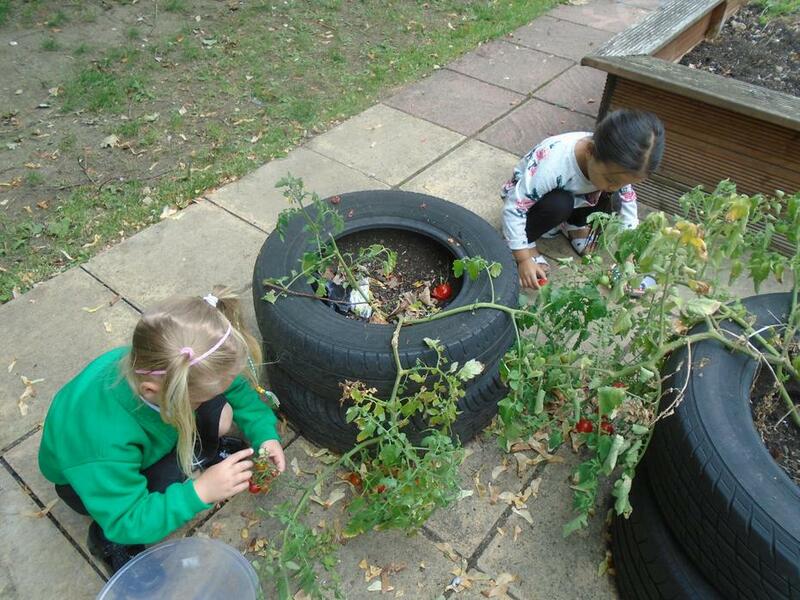 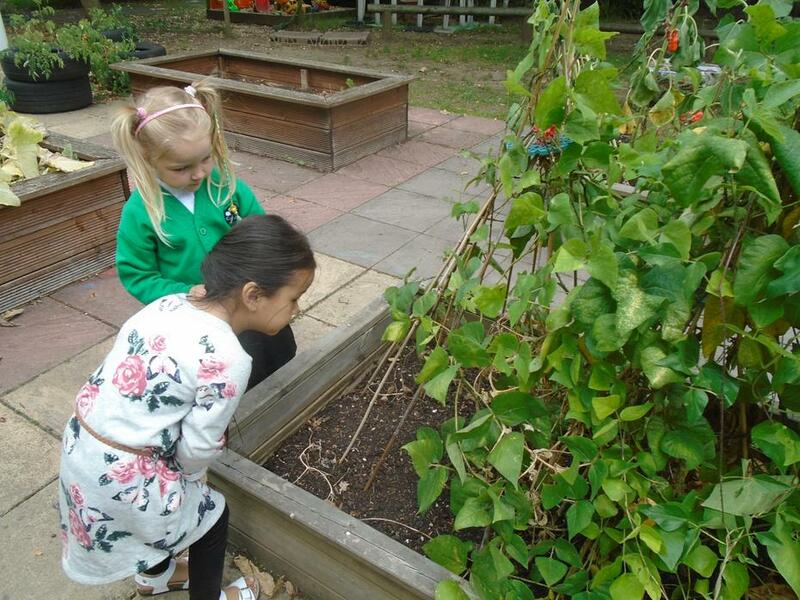 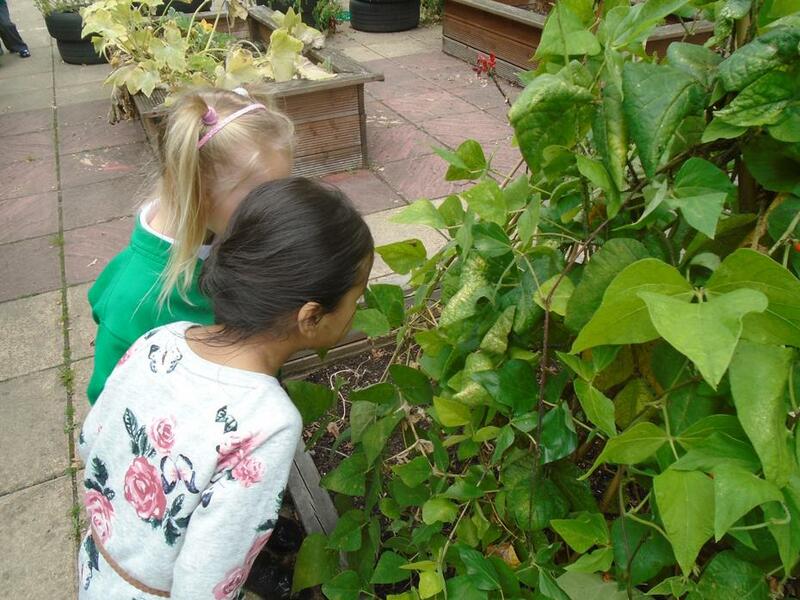 They learn to sow, weed, water and wait and watch while the plants grow, adding to their wider understanding of the world.